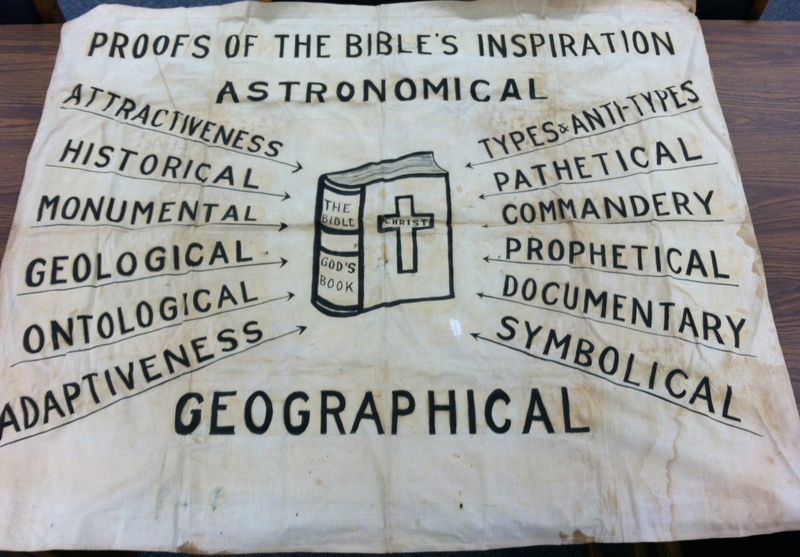 We are working hard to provide collection-level access to all manuscript and personal papers collection through the ACU library catalog and on our Finding Aids blog. 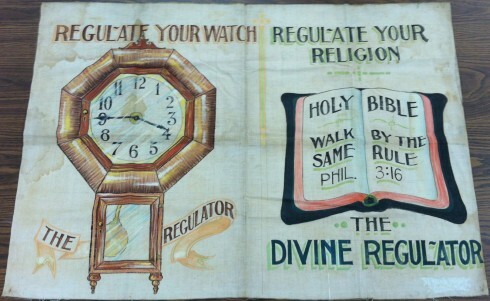 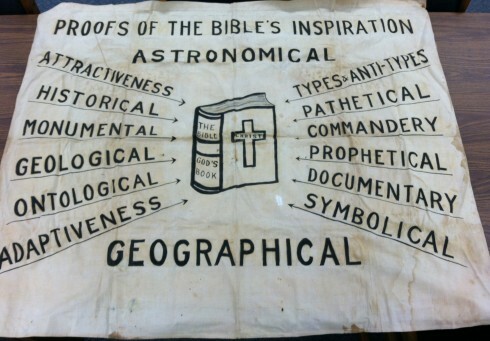 Along the way we see three cloth sermon charts from Alfred Waller. These three charts comprise The Alfred Waller Collection, Center for Restoration Studies Manuscripts #140. 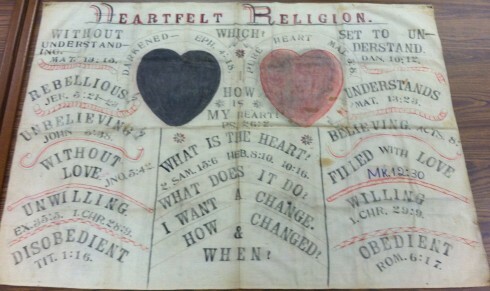 To see additional sermon charts from ACU Special Collections, browse the Portal to Texas History.